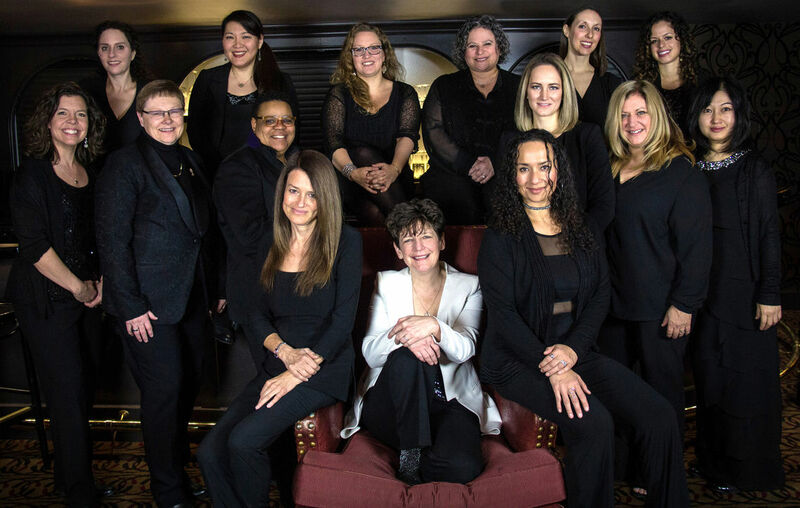 Headed by Music Director/Drummer Sherrie Maricle, DIVAexudes the excitement and force found in the tradition of the historic big bands but with an eye towards today’s progressive sound and originality. With New York as their home base, DIVA performs all over the world playing contemporary, mainstream big band jazz, composed and arranged to fit the individual personalities and styles of the players. was conducting a band in which Sherrie Maricle was playing the drums. Stanley immediately picked up on her extraordinary talent and began to wonder if there were other women players who could perform at the same level. The search was on and through nationwide auditions, the foundation for DIVA was poured in June 1992, and what emerged is the dynamic musical force that holds forth to the present day.